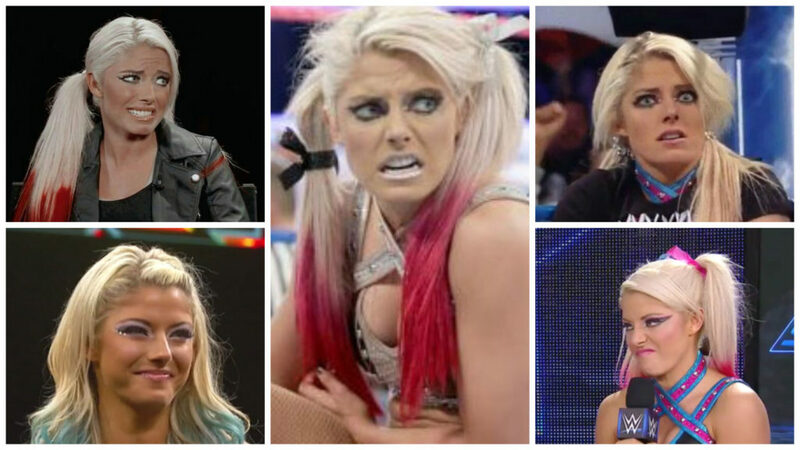 It appears that the WWE brass have taken notice of Alexa Bliss’ star power as she will soon host a segment on RAW that will feature her making faces while reacting to various topics. The in-ring segment will be titled “RAW Expression” and is expected to be more entertaining than 90% of what we see on WWE TV every week. Apparently WWE took notice of the crowd reaction Bliss received after moving over to RAW and that caused them to actually pay attention to the fact that Bliss’ facial reactions to everything she hears or sees has been pure entertainment for years now. Initially the segment will feature Bliss discussing (and reacting) to current WWE happenings and feature no guests. 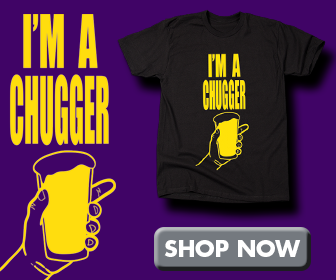 The show could eventually lead to a feud with WWE’s female interviewers who will confront Bliss about outperforming them at their jobs, to which Bliss will respond of course with some of her best facial expressions. The long-term plan is to make Alexa Bliss the literal FACE of the RAW women’s division after the likely explosion in popularity of “RAW Expression” as it is expected that fans will eventually demand that it has its own hour during RAW. If the popularity goes beyond that, it is rumored that Bliss may develop characters for her various expressions and storylines will develop amongst them. 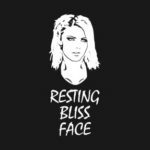 Resting Bliss Face shirt from the Official Kfabn.com Store!